What brand of motorcycle(s) do you own? Re: What brand of motorcycle(s) do you own? The Bridgestone is for the Moto Giro in April 2016, the trials is just fun, the KTM is a bad boy and my Honda just gets me anywhere I want to go without drama and great gas mileage! My XR 100 R I use for mini racing in the Ohio Mini Road Racing League which starts up April 24th at Circleville. 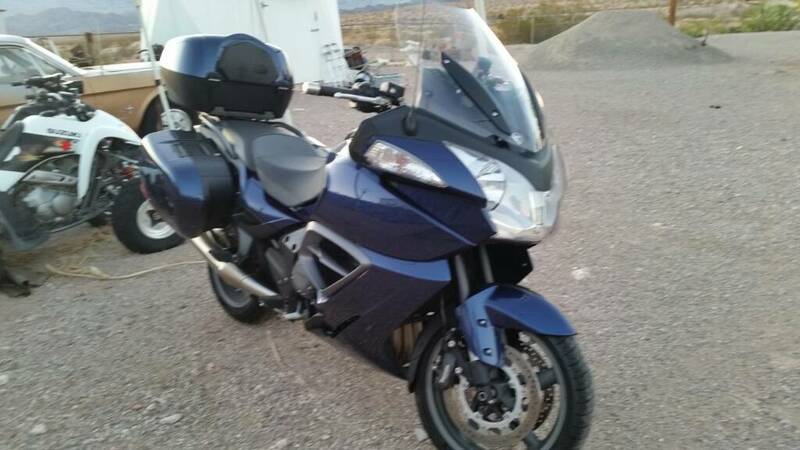 Just picked up a low mileage 2011 Vstrom 650. Here are my two current rides. 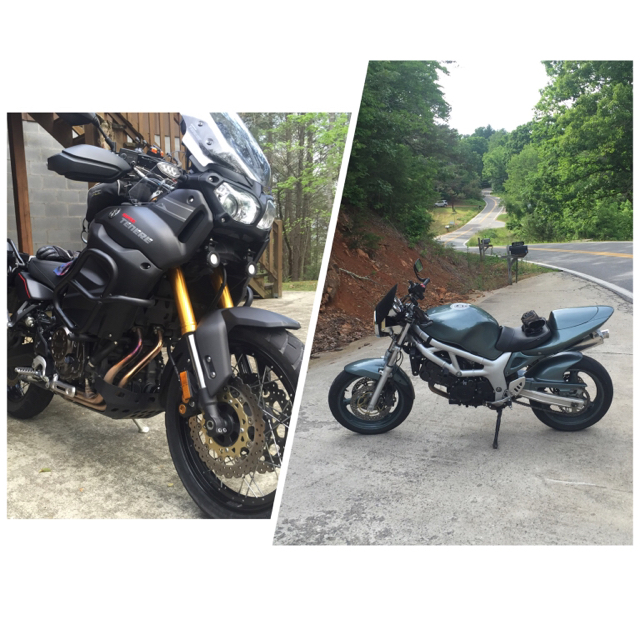 A 2014 Yamaha Super Tenere' ES and a 1999 Suzuki SV650.